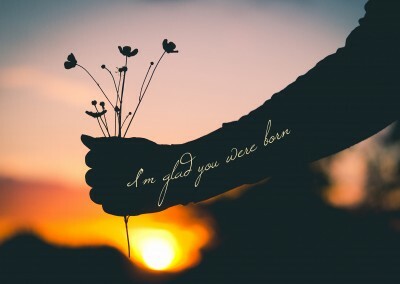 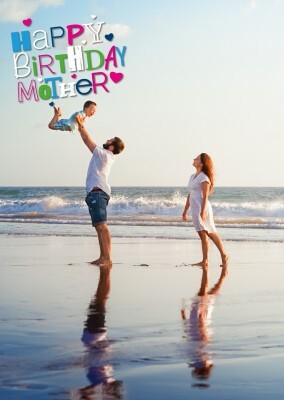 There is one thing all parents can agree on: no matter how old they get, their children are kids forever, and they will always be loved and treasured. Watching them grow is incredible and rewarding, even if they drive us crazy in between the happy moments! 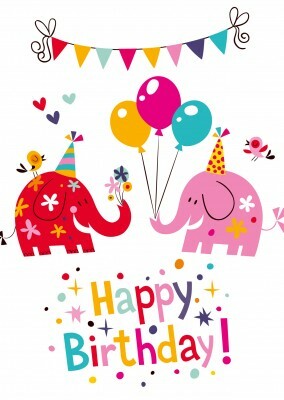 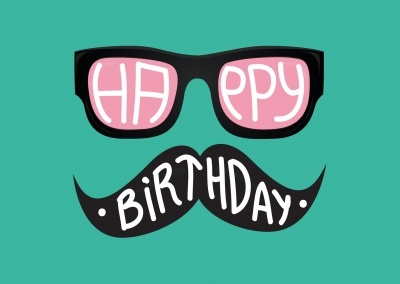 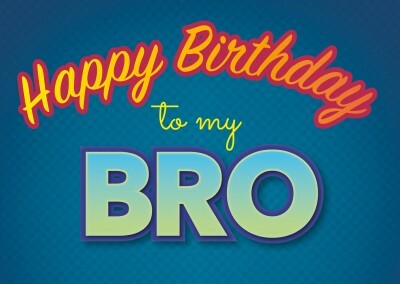 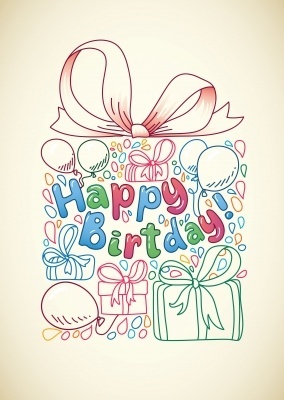 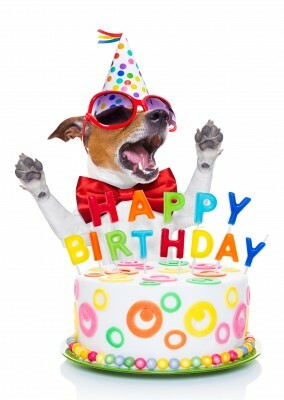 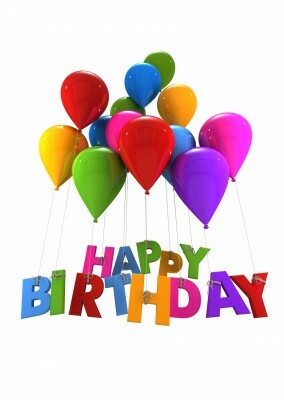 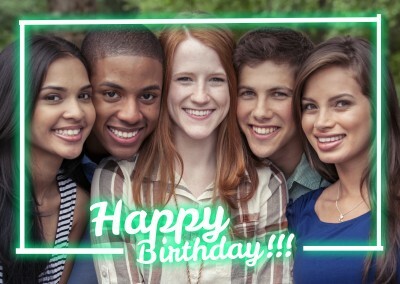 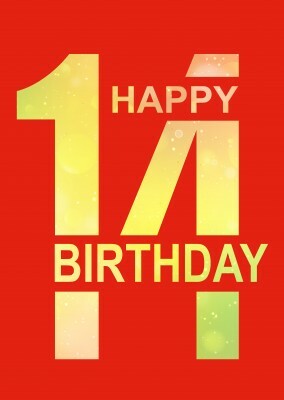 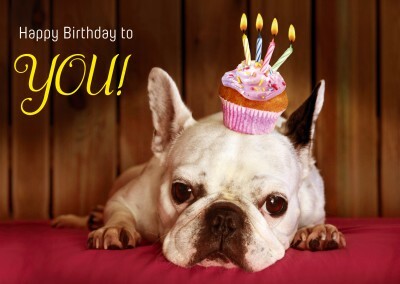 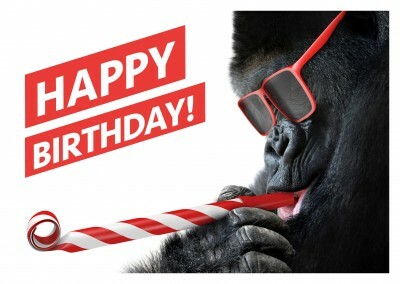 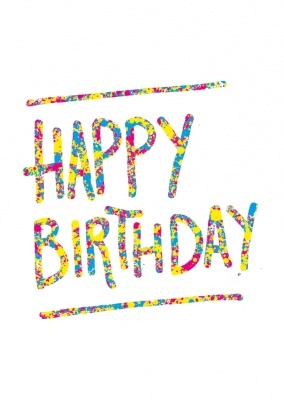 Even if they're not exactly 'our' kids, we still want to wish a Happy Birthday to the kids of someone close to us! 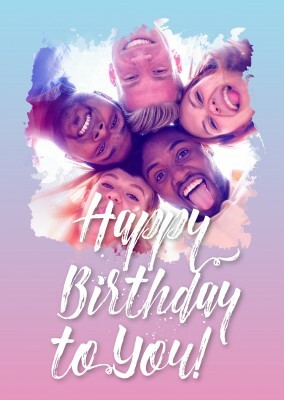 This year, celebrate your child and all the ups and downs of parenthood by giving your little one this colorful rainbow kids birthday postcard. 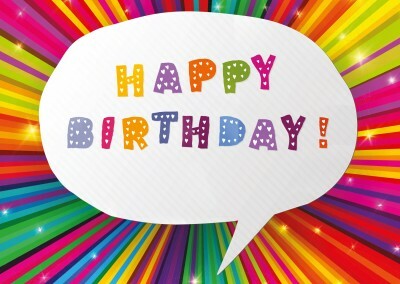 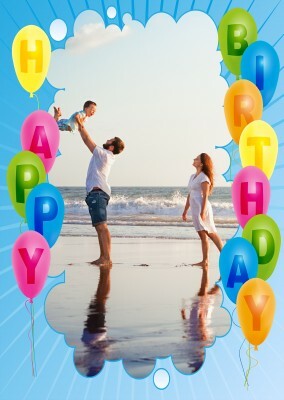 Complete with bubble letters and big round balloons, this wild greeting card is packed with an explosion of fun and color! 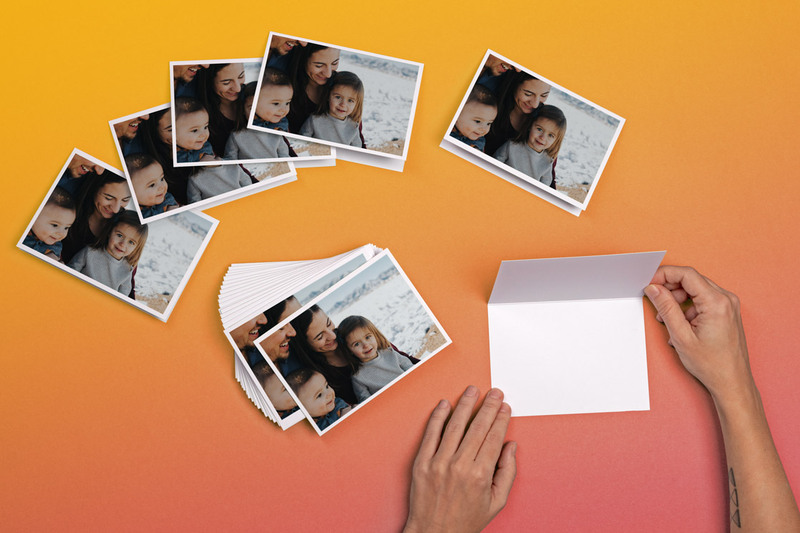 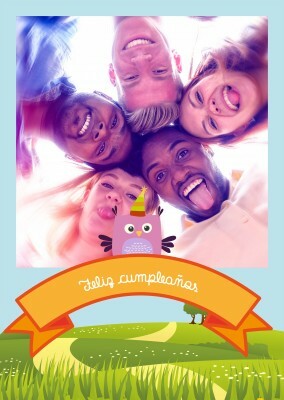 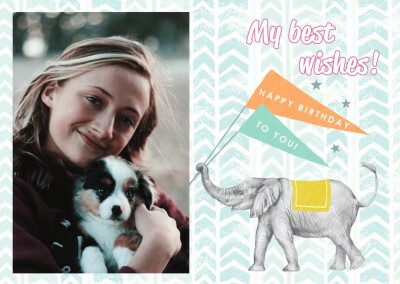 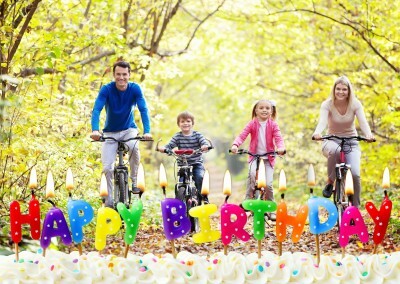 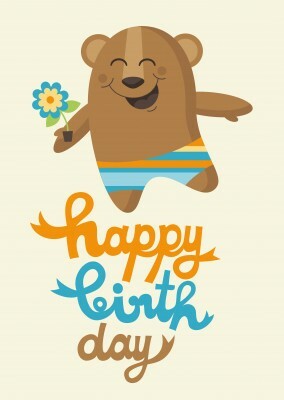 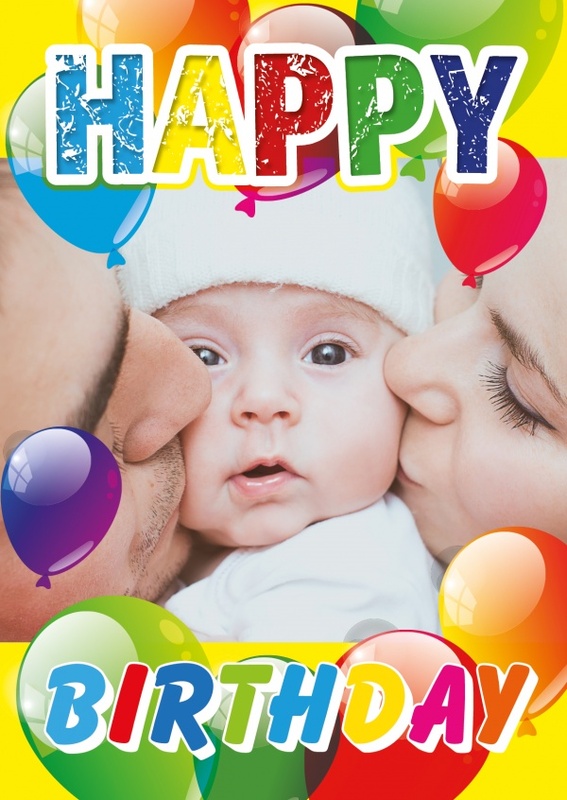 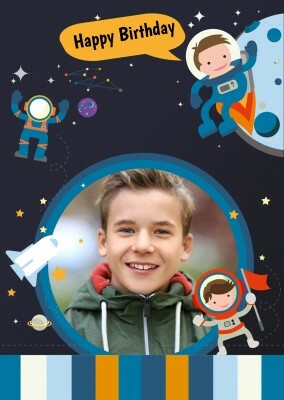 But the best part is that you can customize your kids birthday postcard with a photo of your little one, then add a birthday message inside. 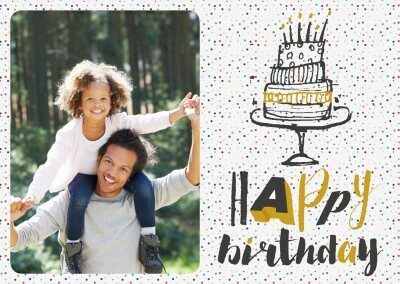 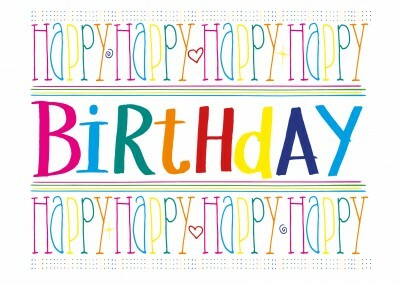 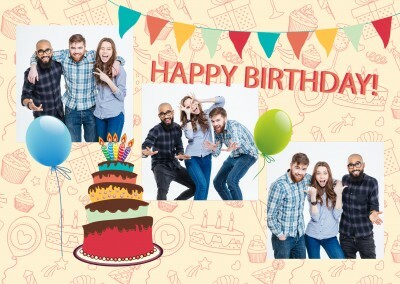 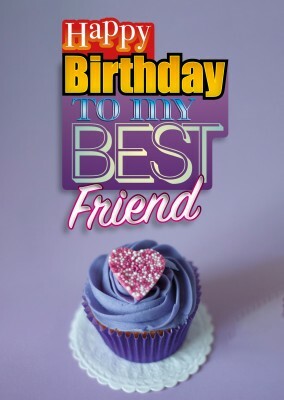 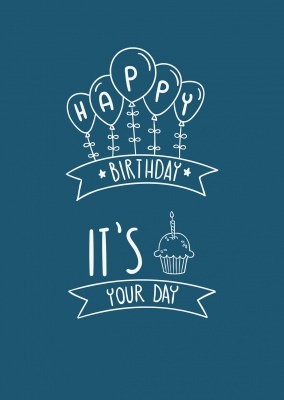 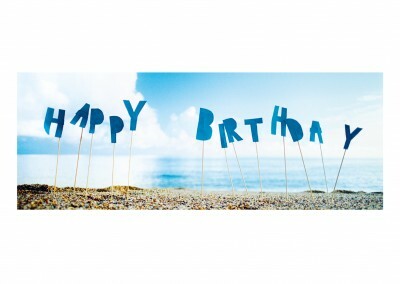 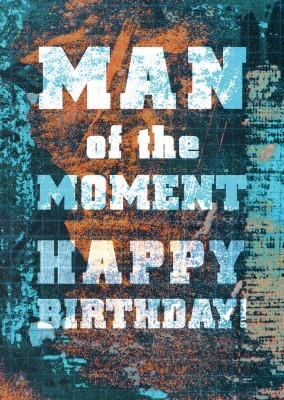 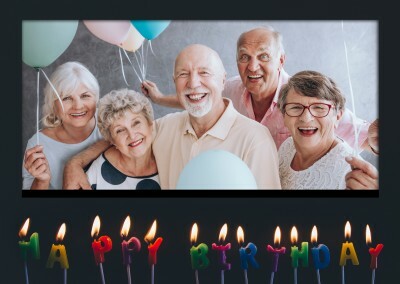 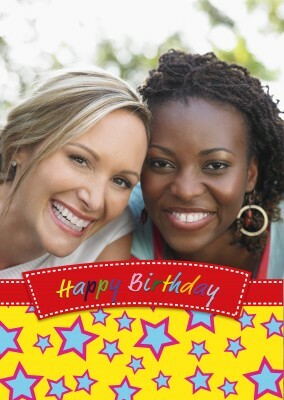 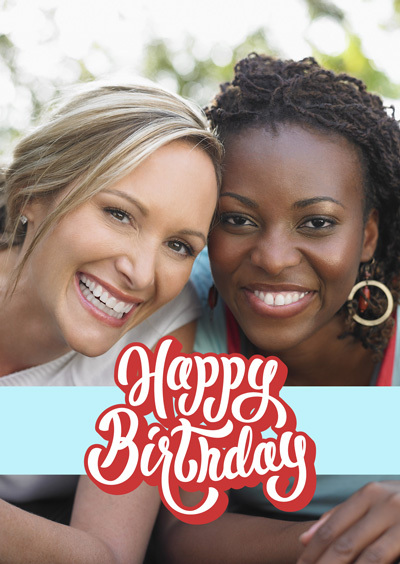 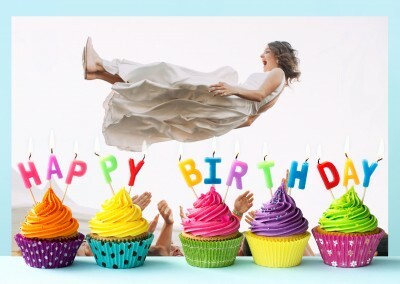 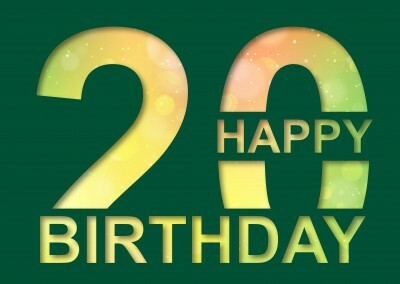 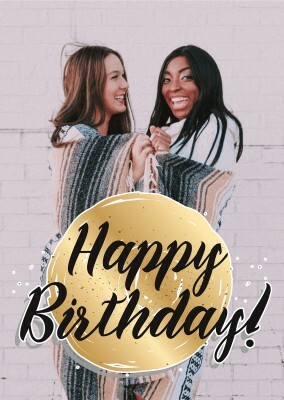 This versatile greeting card can also easily become a birthday party invitation, too: simply put the details on the card. 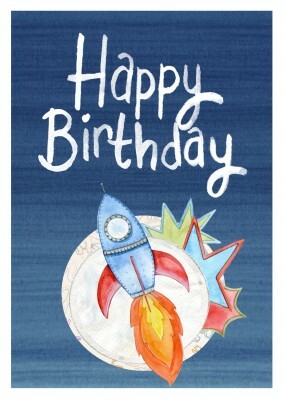 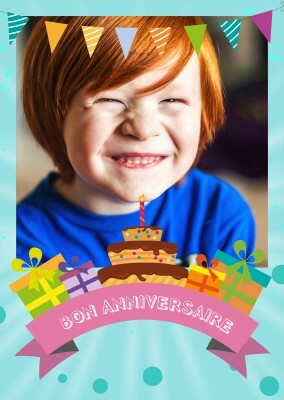 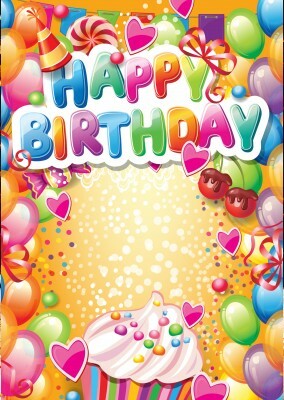 Whatever you make of it, this kids birthday postcard can become your own with a touch of creativity! 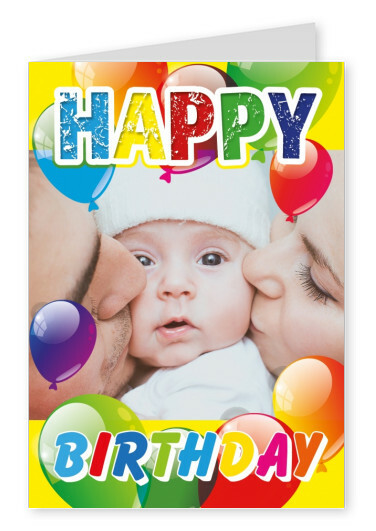 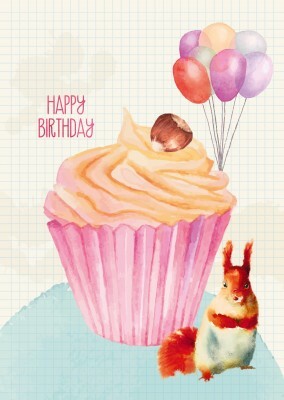 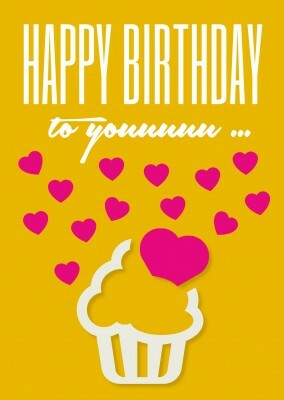 Send this 'Lots of Balloons Today For You' card online with MyPostcard; We print and deliver your card worldwide internationally. 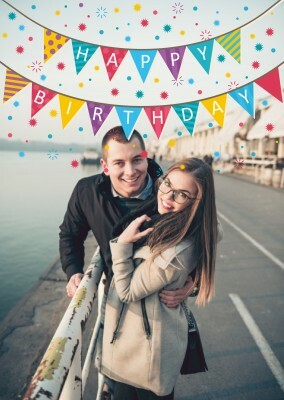 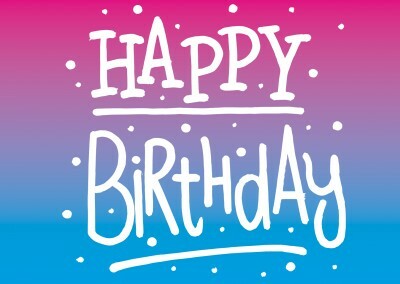 Create and send your 'Lots of Balloons Today For You' card now on our website or use our free postcard app and download the app in the app store. 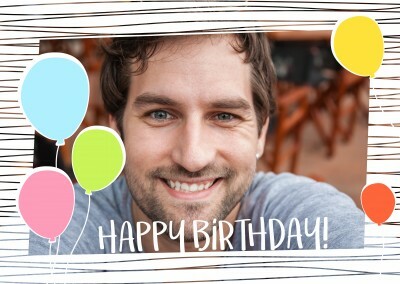 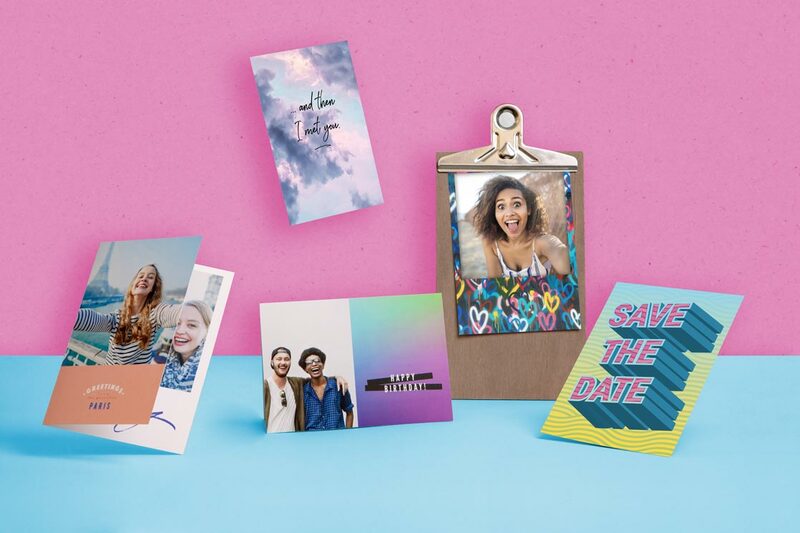 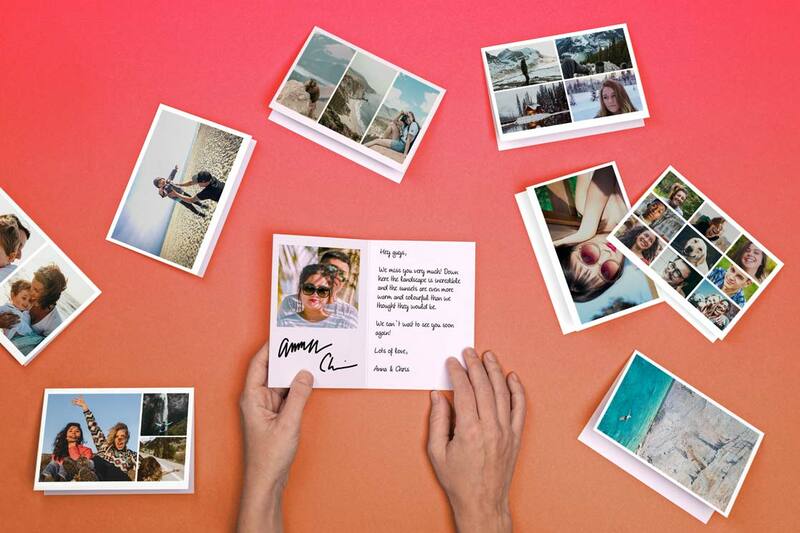 You can personalize your card, with your own photos, custom-chosen by you, or with a personal text... 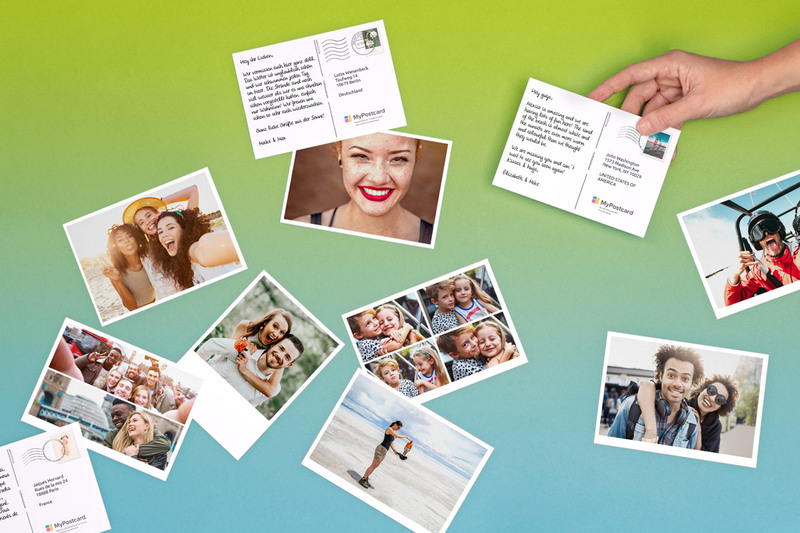 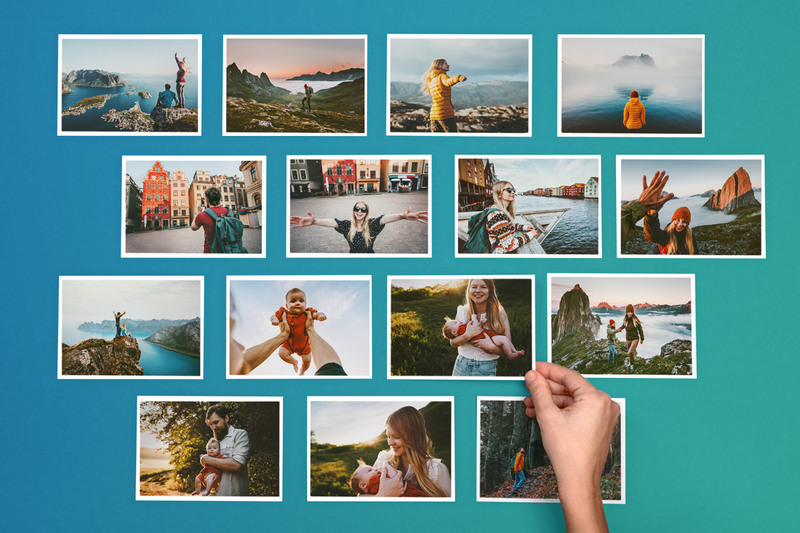 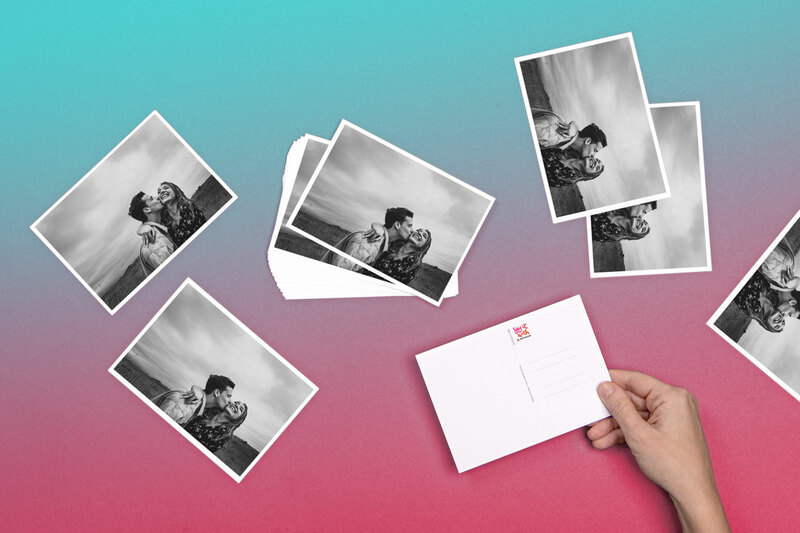 The MyPostcard app is simple to use and makes uploading and editing photos super easy. 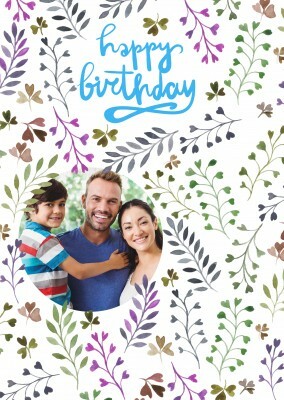 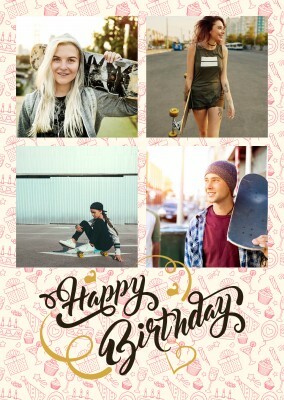 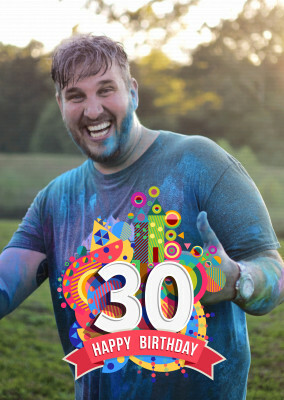 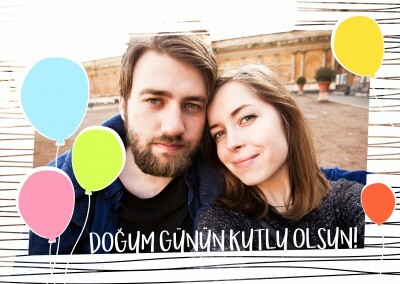 Making a personalized card could not be easier!